1. 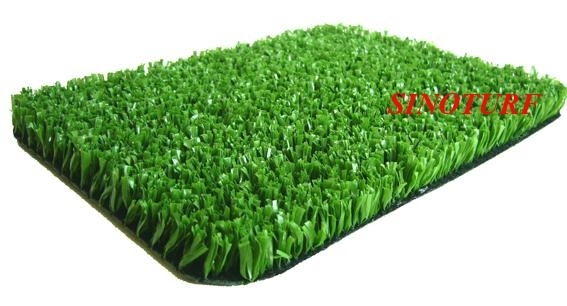 SinoTurf sports artificial grass : Artificial grass can be widely installed in Soccer - golf - hockey - tennis - rugby etc fields. They will supply all year round service but almost need no care. 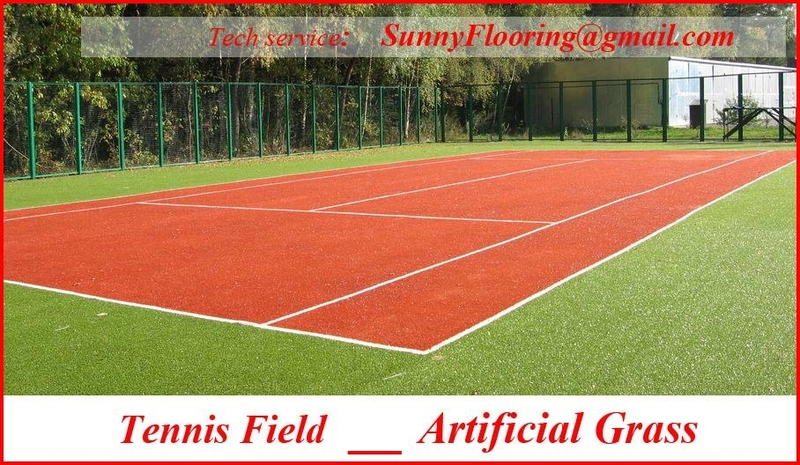 SinoTurf is manufacturing a full range of TENNIS artificial grass products. 2. SinoTurf business advantage : - Artificial grass manufacturing since 2000 - ISO9001 and ISO14000 certified - Over 2,000,000sqm manufacturing capacity each year - World-class materials and equipments - Experienced manufacturing and shipment team SinoTurf artificial grass products have been installed in Europe, Middle East, USA, South America, Oceania, South America etc. 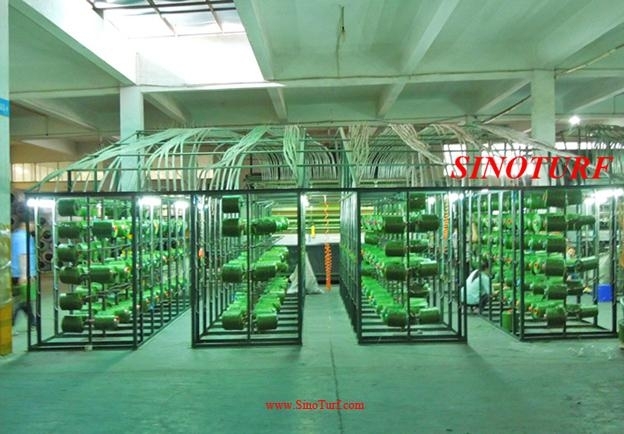 SinoTurf products enjoy high reputation in local market.